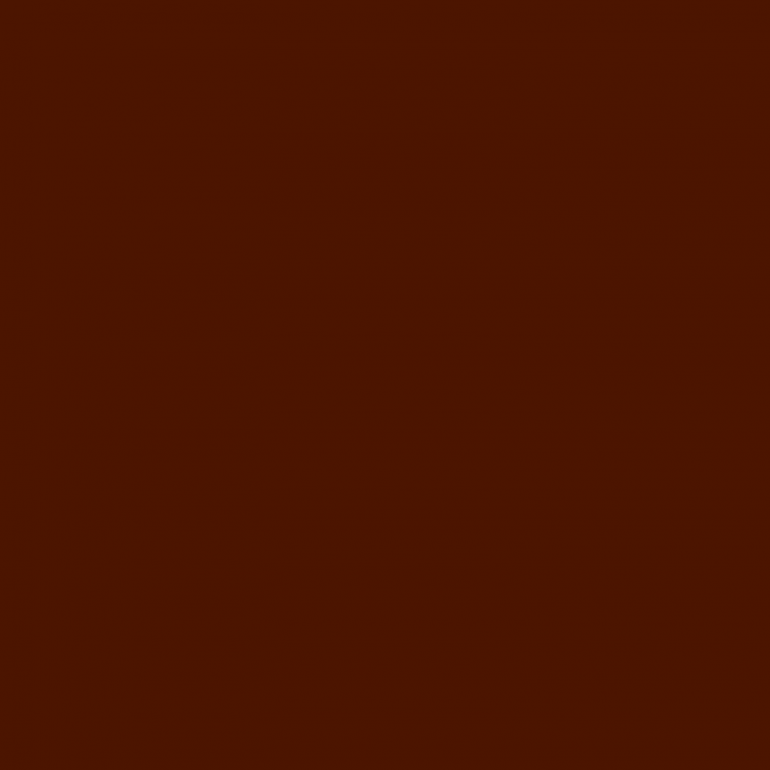 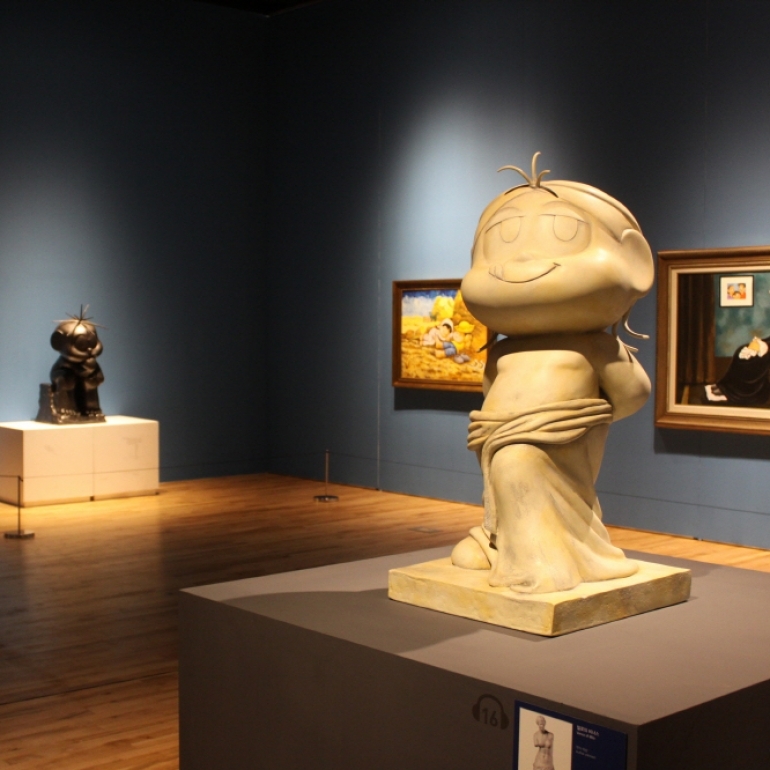 A special exhibition marking the 80th anniversary of Mauricio de Sousa, which provides a survey of his works. 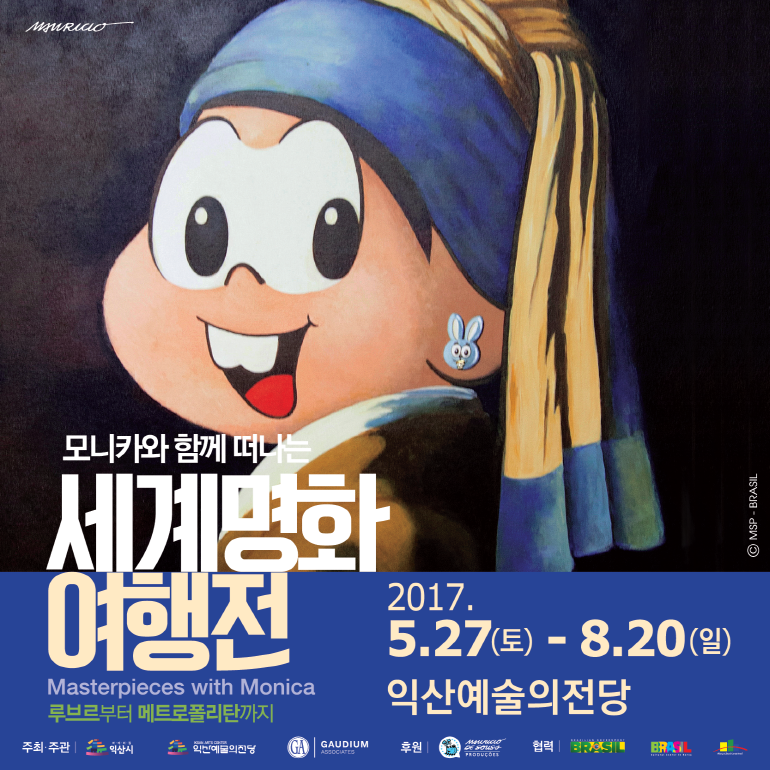 A composite exhibition that mixes artworks and experiential art education, which cover all age groups including children through the artist's various characters including Monica. 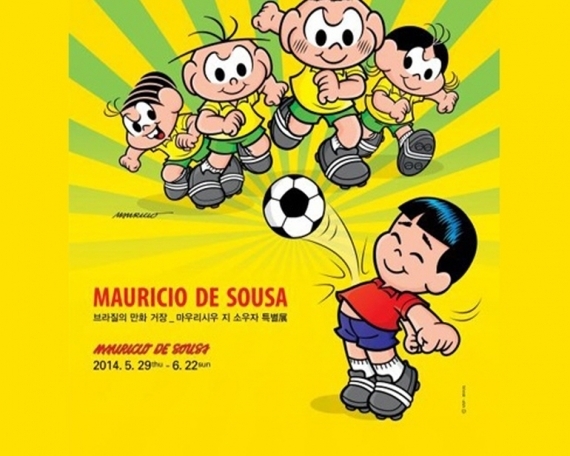 The exhibition presents various materials in animation from Mauricio de Sousa's fifty years of work, which include the original images created by the artist, a history of major characters, and works donated by the world's famous cartoonists. 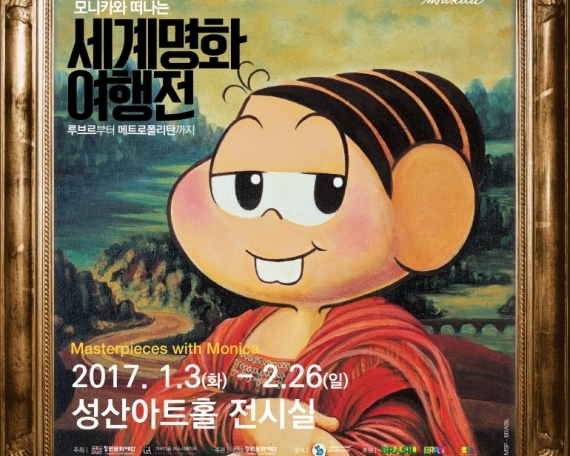 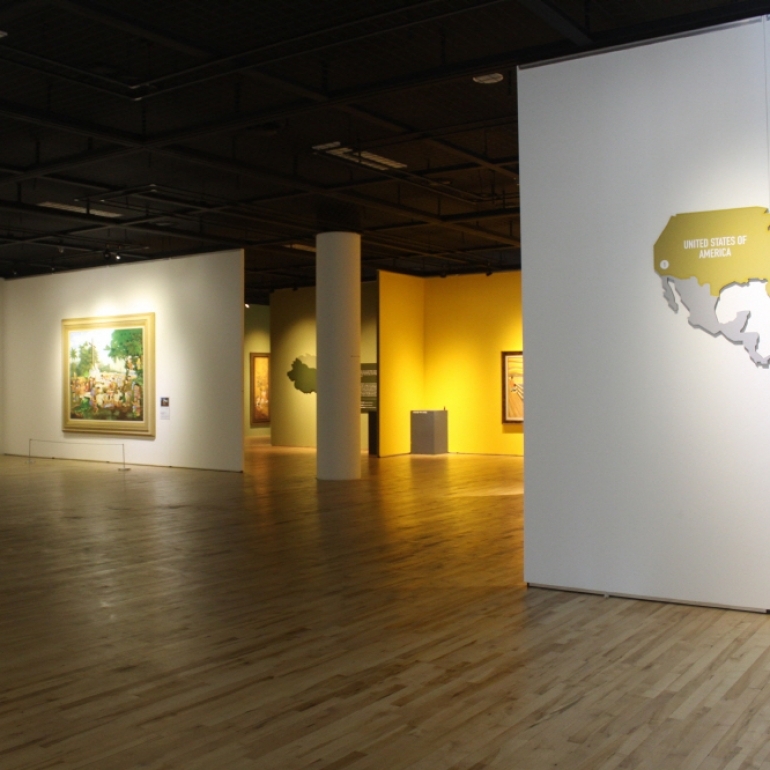 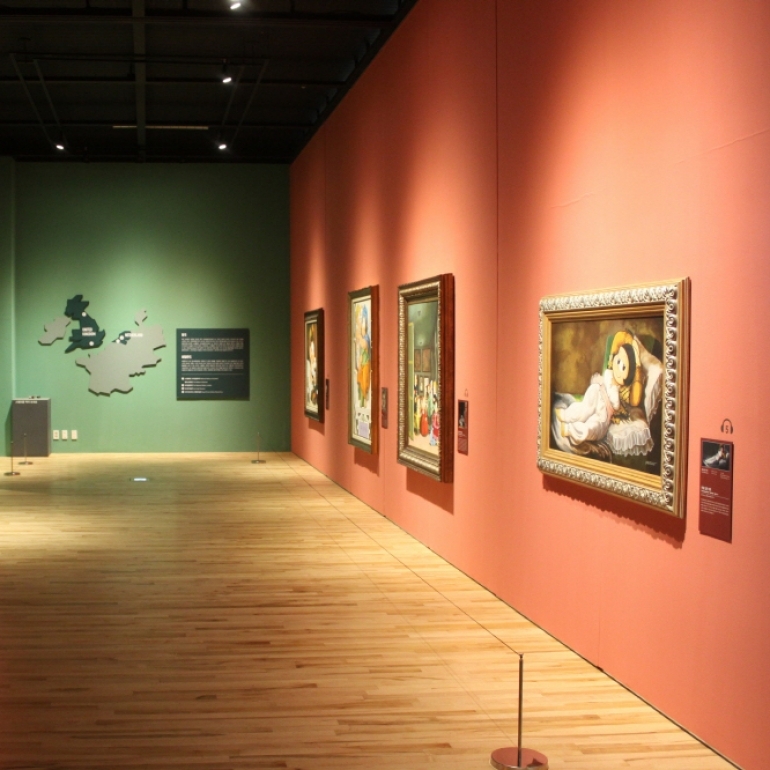 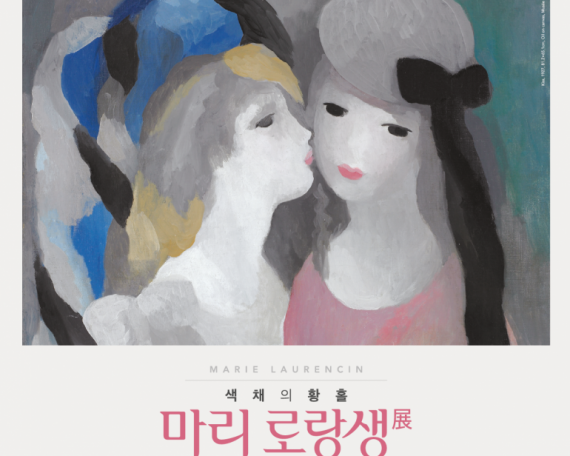 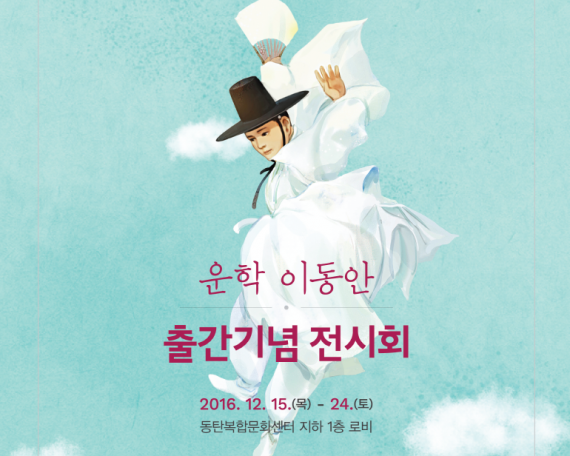 For Jeju Museum of Art, the exhibition presents Monica as haenyeo ('female diver'), Jimmy Five as Dol Hareubang ('old grandfather carved in basalt'), and various materials in animation from Mauricio de Sousa's fifty years of work, which include the original images created by the artist, a history of major characters, and works donated by the world's famous cartoonists.